Big Brother 9 star, Matthew McDonald pled guilty today for conspiracy to distribute Oxycodone and is facing 20 years in prison. 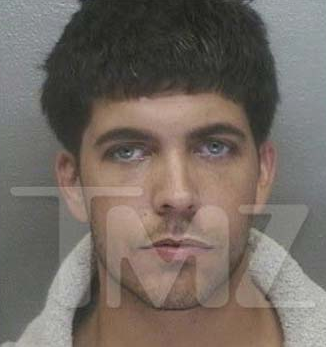 This is the drug ring he was in with Big Brother winner, Adam “Baller”Jasinski. McDonald’s sentencing is scheduled for April. But he has to stay in jail until then. McDonald also has another case pending for beating his pregnant girlfriend. I say lock him up and throw out the key. What a waste of space.